Dundonald Links was the proud host to one of the European Tour’s flagship events; The Aberdeen Asset Management Scottish Open. 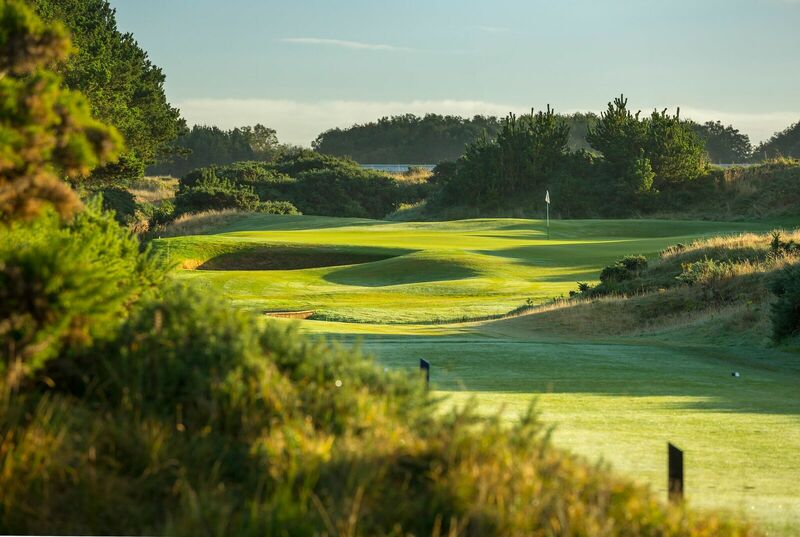 Alongside the men’s competition the Aberdeen Asset Management Ladies Scottish Open was also held at Dundonald Links in 2017, this is the first time the men’s and ladies’ events have been held on the same course back to back. This Kyle Phillips designed modern links is now recognised as one of Golf’s “must play” destinations. The course is set up to provide a real test of golf for players of all abilities, with generous fairways and beautiful putting surfaces. Its coastal location allows golf to be played all year around with regular tees and fairways, no mats and no winter greens. The service is set to the high standards of its owner, the world-renowned Loch Lomond Golf Club. The Clubhouse is positioned to allow views of the Isle of Arran, and on a nice day you can sit on the balcony and watch golfers on several holes. The well-stocked Pro Shop offers the latest golfing equipment and apparel. 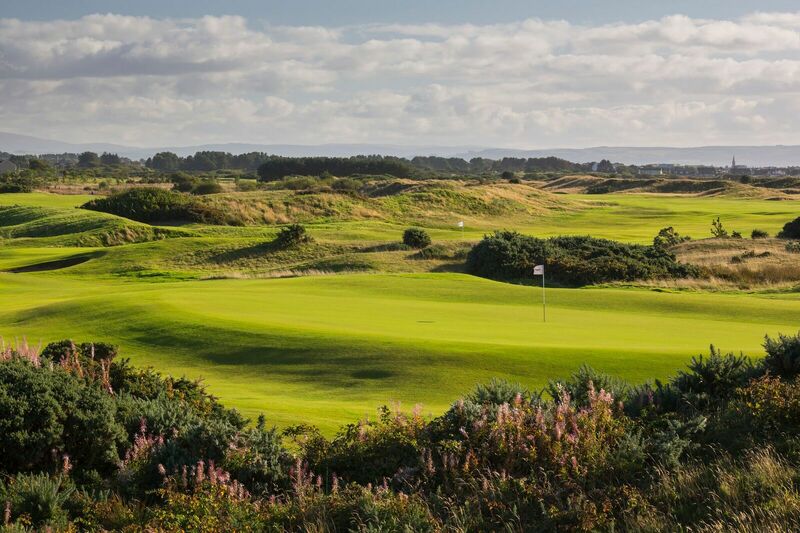 Dundonald Links is situated on the West coast of Scotland just 30 minutes from Glasgow Airport. The course offers excellent weekday and weekend availability for visitors all year round.